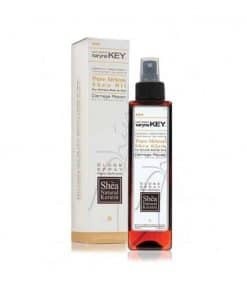 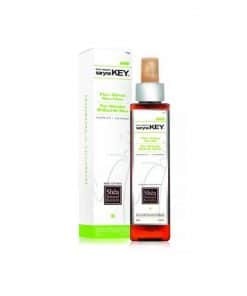 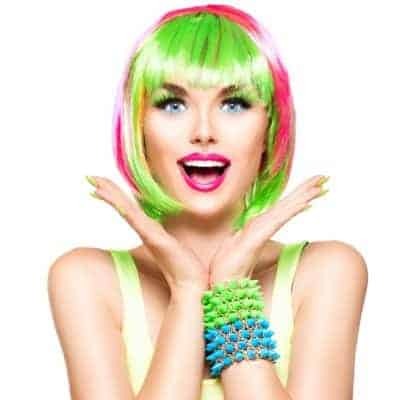 Saryna KEY Hair Therapy was created by the founder of ‘Moroccan oil’, Mike Sabag, as an extensive professional ‘salon only’ range that was based on cosmetic and medicinal properties. 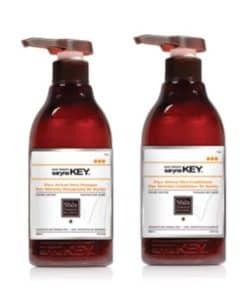 The key ingredient; African Shea Nut- high in natural keratin protein, vitamins A, E & F, amino acids, essential fatty acids and cinnamic acid which strengthens hair. 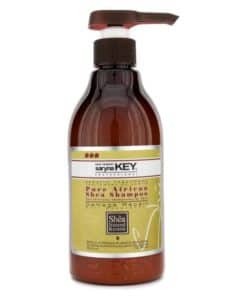 From deep in the African tropics, the Shea-Karite tree takes up to fifty years to mature and produce the Shea nut. 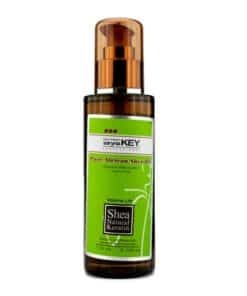 In this nut lies nature’s secret to soft, shiny, healthy hair. 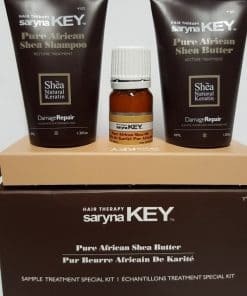 Saryna Key Professional, an industry leader, is proud to introduce the world to the mother of all natural healthy hair treatment – Shea Butter. 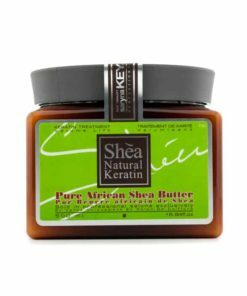 Cracked open, the Shea nut provides the butter rich in vitamins A, E and F along with essential fatty acids, proteins and cinnamic acid. 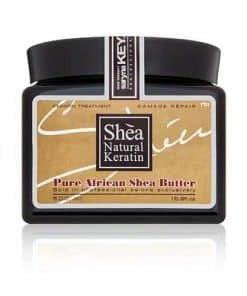 The natural properties of Shea Butter provides the hair with intense moisture, promotes cell renewal, increased scalp circulation as well as protection against harmful UV rays and free radical damage. 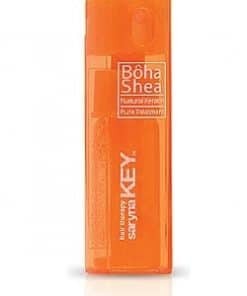 Saryna Key Professional proudly offers a new series of four Shea butter lines. 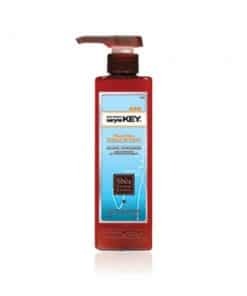 Each is individually formulated to nourish damaged, curly, color treated and fine hair. 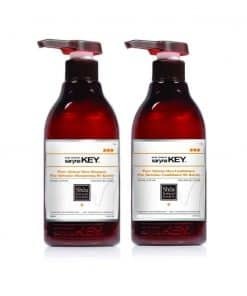 The formulas include natural additives such as wheat protein, apple, cotton and silk proteins and amino acids. 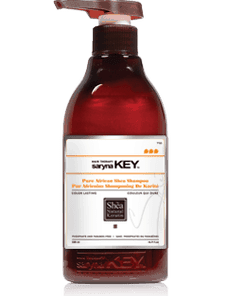 Because Saryna Key Professions is committed to environmental conservation, all bottles and containers are 100% recyclable and our products are never animal tested. 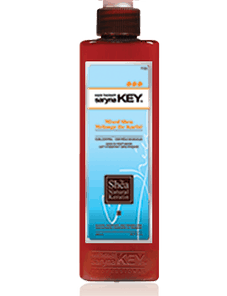 Stylists worldwide agree that the latest trend in hair care today is all about texture, shine, softness and manageability. 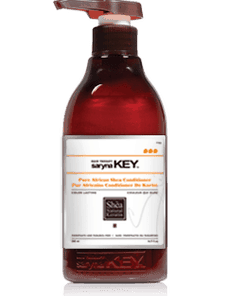 With Saryna Key Professional, all types of hair can be revitalized to look their very best through the natural magic of Shea butter.